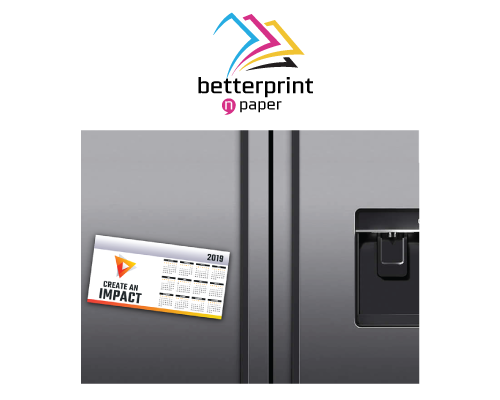 A popular promotional or gift item, our self cover desk and wall calendars are printed on 150gsm gloss art. 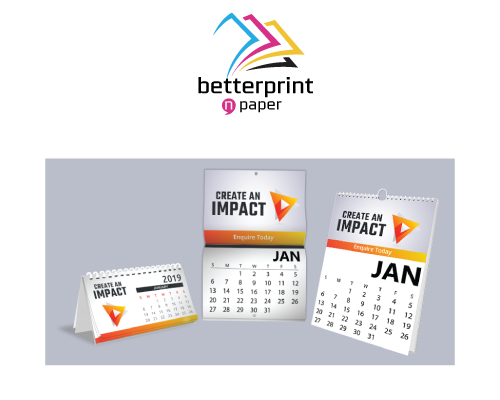 Quick, easy and effective, our calendars are perfect for marketing and promotion.. Desktop Calendars – Available in both DL and A5 they come standard with an unprinted 420gsm base. Bound with a 9mm twin loop wire, these calendars are the perfect practical new year gift. If you’re looking for a more economical option (or your a real estate agent) then a Calendar with a 20x40mm magnet affixed to the back, or a popular DL tent, could be the perfect solution for you. 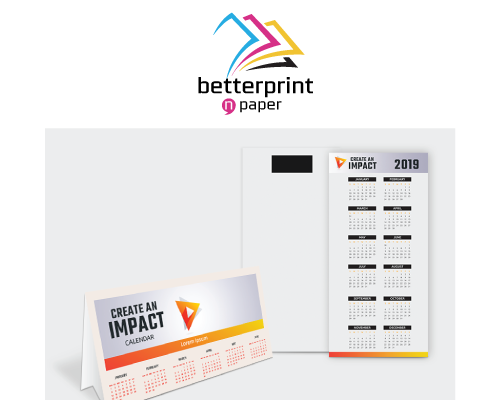 Available on our 310gsm Uncoated Artboard they’re an extremely affordable and popular new year marketing tool. This calendar is produced on commercial grade 0.4mm magnet material to ensure longevity of the product, and has a finished thickness of 0.6mm. Each magnet is finished with a Gloss Celloglaze and is available in a range of shapes and sizes including DL, A5 & a DL sized house. If you’re after the highest quality calandars, contact us for a quote today!